Are looking for golf courses in Fife? If so, here at Silverdyke Caravan Park, we are lucky enough to be located right in the middle of one of the most important regions for golf on the planet. We boast over 40 outstanding golf courses, all of which are easily accessible by road. Fife arguably contains the most rewarding golf courses in the whole of Scotland, many of which make championship grade. 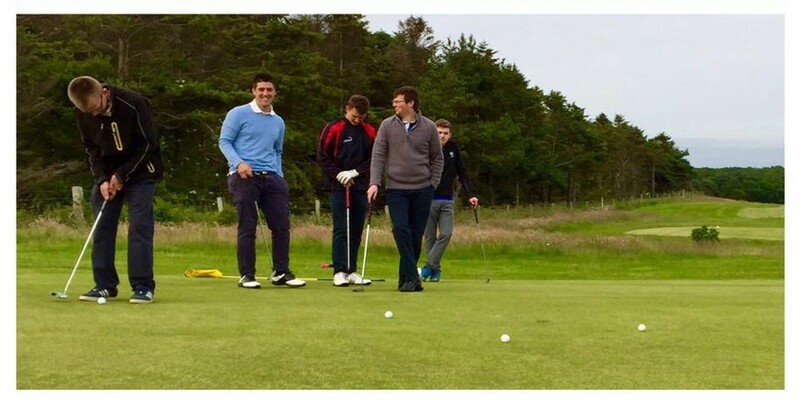 By staying at Silverdyke Park, you are exceptionally well located to enjoy a golfing experience of a lifetime. This is our local golf course, with 9 challenging holes and a welcoming clubhouse that serves lunches and light meals. 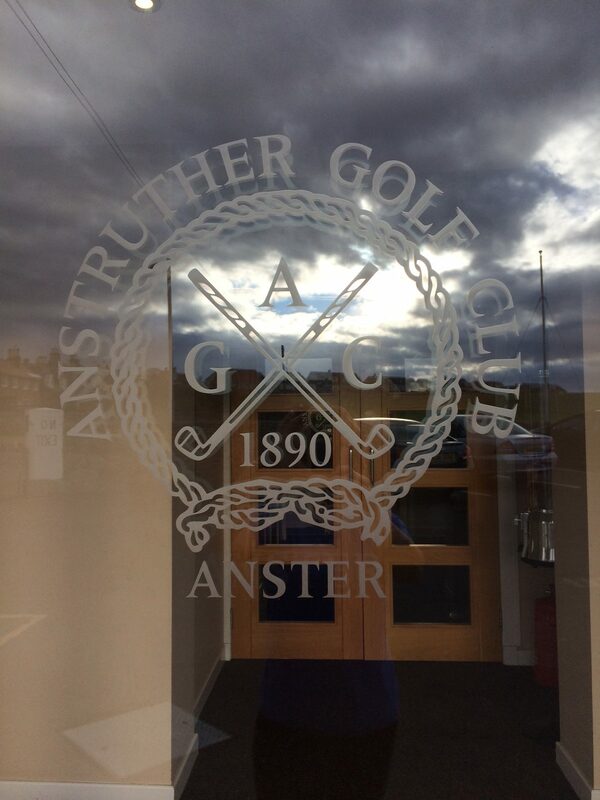 Anstruther Golf Club is within easy walking distance of your caravan, located only a mile and a half away from our Park. These splendid, historic golf courses are only five miles from our Park and were founded in 1786. They are the seventh oldest golf club in the world. Enjoy breath-taking views of the Tay estuary as you play the fairways. Kingsbarns ranks as one of the 20 finest golf courses in Europe. For the golfing enthusiast, this is an opportunity not to be missed. Take in several miles of rugged coastline as you play. Kingsbarns is also just over five miles from our Caravan Park so you don’t have far to go. Playing host to a number of large golf events such as The Open has really put this course on the map. The oldest and most iconic golf course in the world is thankfully still open to the public and is a dream come true for avid golf fans. Located in nearby St Andrews, this course is just over 11 miles away and certainly worth a round of golf on! For more information about planning your golf getaway in Fife and golf courses in Fife, give us a call today on 01333 313098 or send us an email through our online contact form . We look forward to hearing from you! The information collected in this form will only be used to process your enquiry. Once this process has been completed your personal data will be removed from our systems. * Please note that we have no accommodation for hire on our park. *If you have a hotmail account could you please check your junk-mail box for our reply. Mid-week deal applies to stays on Monday, Tuesday, Wednesday and Thursday nights only and is only valid during May, June, September and October. Stay 7 nights or more and get 1 night free. Deal is only valid during May, June, September and October.